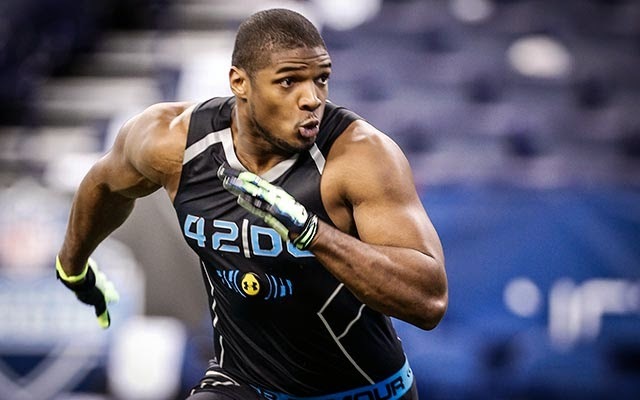 "Michael Sam became the first openly gay football player to be drafted by a National Football League team Saturday when the St. Louis Rams picked him in the seventh round of the league’s draft. "Sam was the 249th pick out of 256 players total, the Associated Press reports. A defensive end, Sam won the Southeastern Conference’s Defensive Player of the Year Award while playing for the University of Missouri last year."